There is no gender bar for depression. 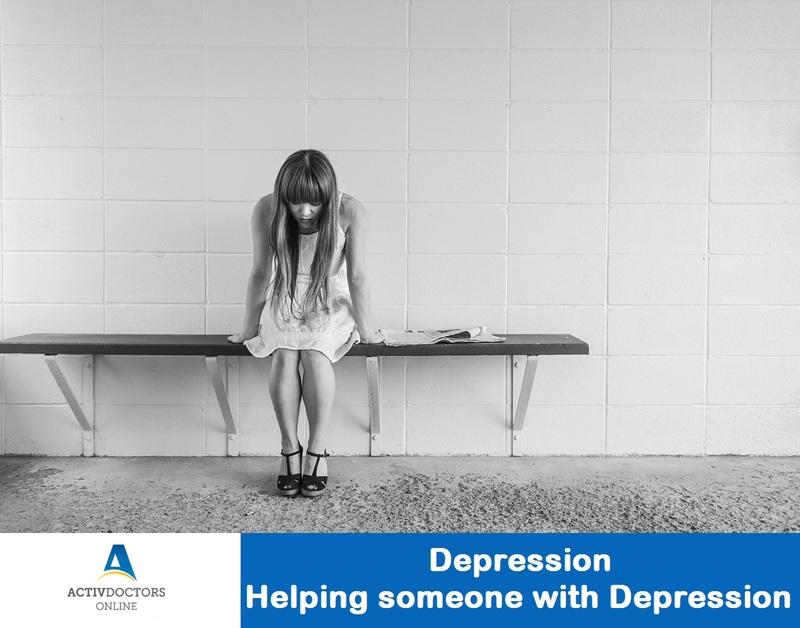 At some point in our lives, we have all come across people suffering from depression – probably a family member or a friend. It is however important to deal with depression the right way to prevent further exacerbations. Here are a list of Do’s and Don’ts when dealing with depressed individuals.  Stay with him/her as a silent partner. Build trust.  When they are talking give your full attention. Your body language plays a very important role.  Remind them that you are there with them at all times needed.  Encourage them to take part in depression discussion groups and to read motivational books.  Never accuse a depressive person on their fall.  Don’t remind them of the negative event happened.  Try not to give advice to the person. Right now he/she may be seeking for peace or closure.  Don’t neglect or avoid him/her purposefully, if you see her/him out of your group.  Don’t force them to talk or discuss their feelings, if they are not ready to.  Don’t tell them that you know what they are feeling – in such situations empathy works better than sympathy.  Never compare their feelings or situation with others. Do remember, your help and support can go a long way in helping others deal with depression. Always seek help and consult a mental health professional when necessary.